Hello! Here is an easy and fun art project for those stormy summer days. String art is very popular right now and can be used to make anything from your initials, to objects, to this “magic” eye. As they say: everything old is new again! 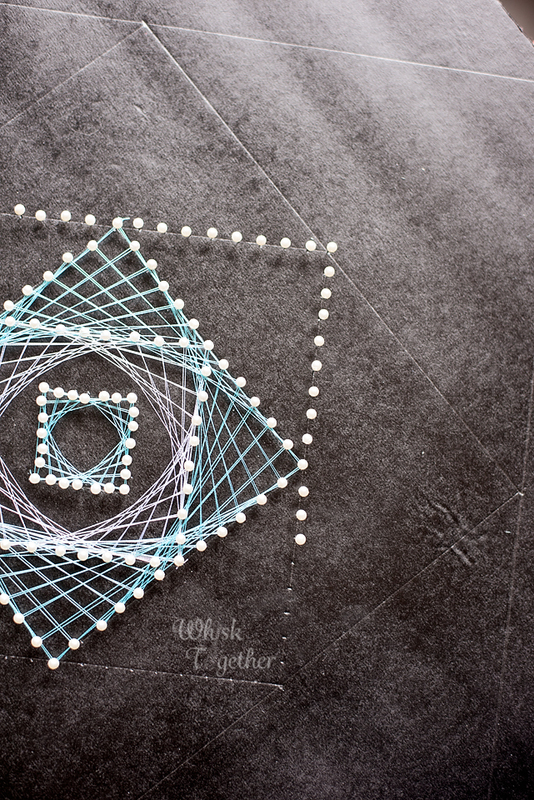 We made string art in Algebra II/Trig back when I was in 10th grade! My math teacher hung them around the wall to show how straight lines can make a curve. This project requires NO hammering!!! 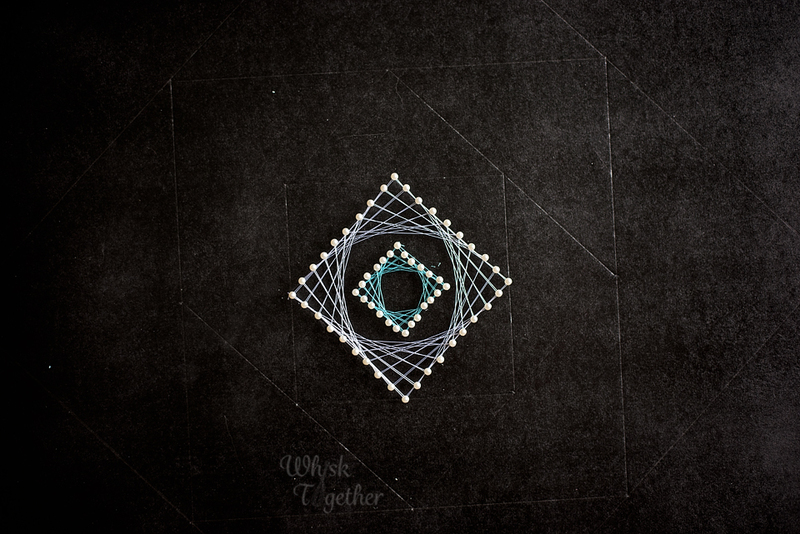 Many of the string art projects involve wood and nails and a hammer – this seemed like it would take a while to hammer everything plus it makes the artwork heavy. Using wood requires brackets to hang, etc. So instead I tested different ways to make a foam board from the dollar store. You can cut and paint your own foam 5×8′ sheet down to the size you want from the hardware store. I used foam core boards from Dollar Tree. I tried to use black poster board, but the poster board is so cheap and flimsy that the glue ruined the flat board. I think a glue stick could solve the problem… but I had black spray paint and used that instead since the black poster board was a fail. I love changing decorations often and do not want heavy ones. 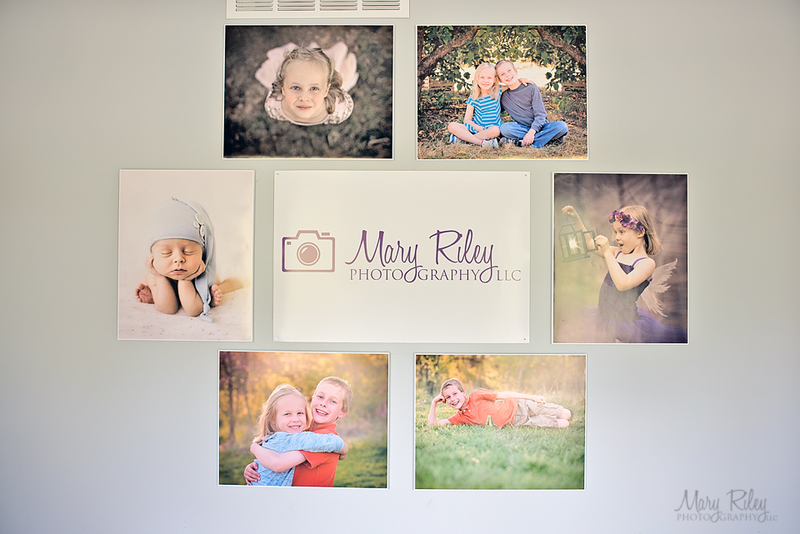 Here in my office I made a photo wall out of cheap Michael’s art canvas and a piece of foam core in the middle. 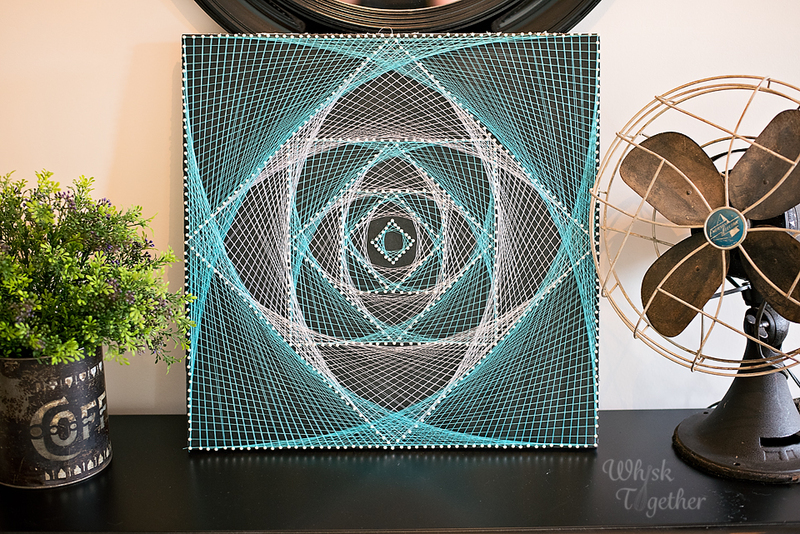 Here is how to make your own version of Magic Eye String Art! 1. I started by sketching my design on graph paper. Each square = 1″ on the graph paper. 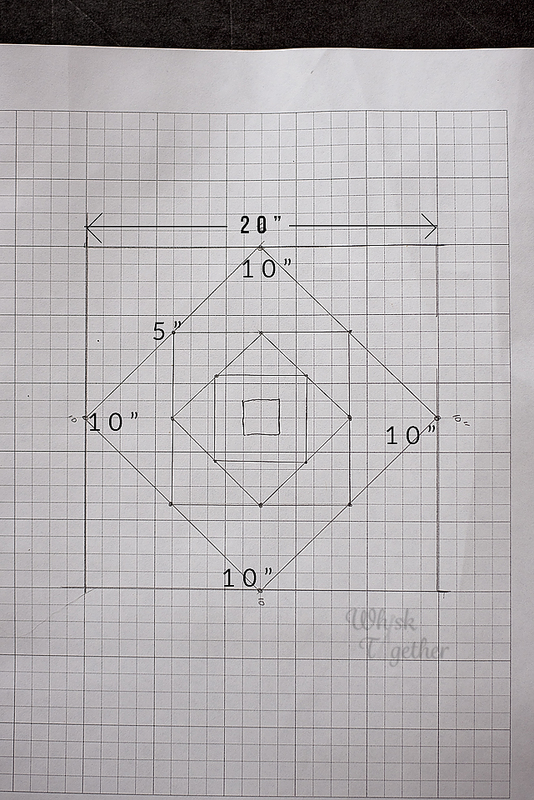 Foam core comes in sheets of 20″x30″ and I wanted a square shape, so I sketched my design as a 20″x20″. Of course you can choose any size you like. 2. Option A; with X-acto Knife: I glued together with plain Elmer’s glue the 3 sheets of foam core. Do not skimp and use 2! If you do, the pins will go through the boards and cut up your thighs. (Ouch.) Let the boards dry. At this point, you can try to glue stick the black poster board if it is thick enough. Thin poster board will warp and wrinkle when it comes into contact with wet glue. If using black spray paint instead, go to step 3. Now, cut 10″ off of the foam core with an X-acto knife. This will give a nice even slice. Option B: With no X-acto knife, you will need to cut each foam core board down to 20″ by 20″ with scissors. I prefer X-acto knives, but I want to make this project as accessible as possible. Once all the sheets are cut, glue all 3 foam core sheets on top of each other making sure they are lined up. 3. Now go outside and spray paint black paint onto one side of your foam board. You can skip this of course if you used good black poster board. 4. Your board is prepped and the fun begins! Use sketch to mark out all of the squares you are going to do. 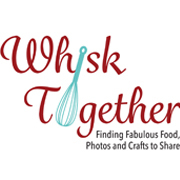 You start in the center and make a 2″x2″ square. 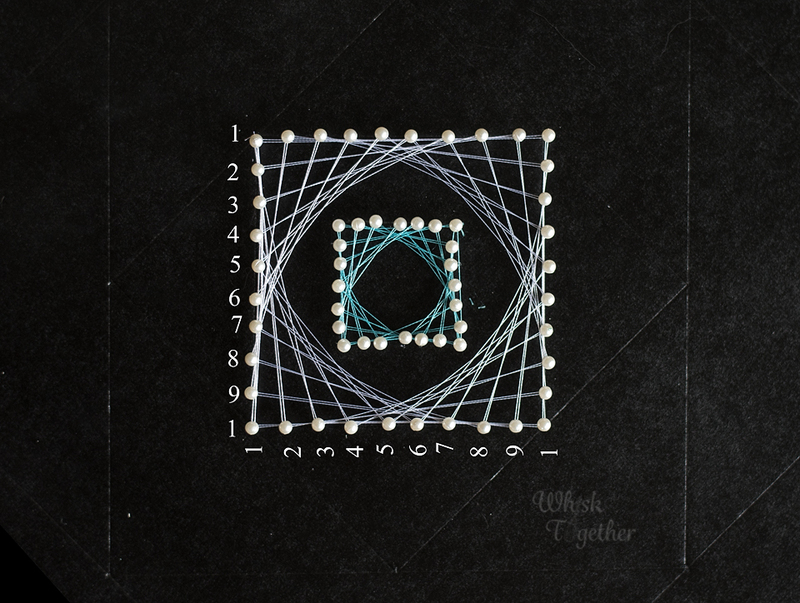 Then, you make another square in the same direction 5″x5″. Once the 2 squares are drawn, it is easier because you simply use the corners of those squares to create the next square which is tilted. I just followed my graph paper and those measurements. 5. Once you draw the squares, I drew the points to put the pins for the most middle square first. In string art, they usually put all the nails in at the same time. I find it easier to start in the center and work my way out. So, the for the middle square only, I used one pin every 1/4″. Do this all the way around. 6. Next, is the string work. 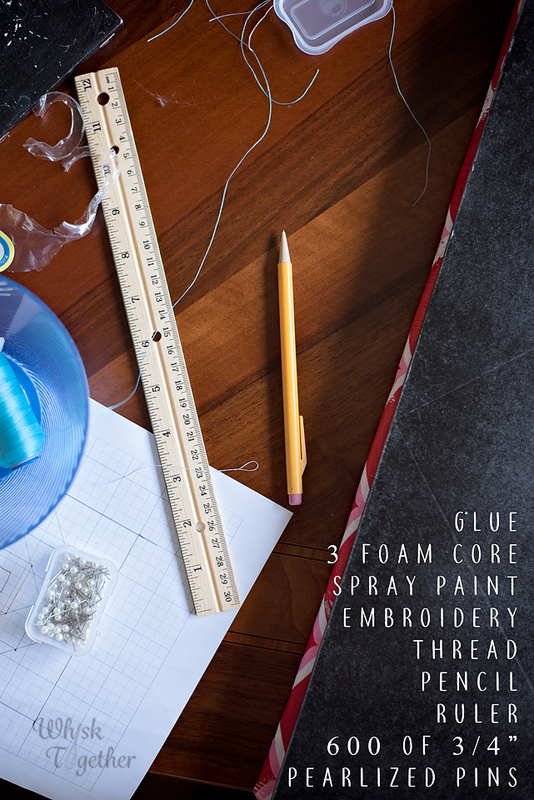 Keep your thread in a bowl – this will keep it from unraveling all over the place. I found a youtube video on how one lady did the string and included a photo with numbers as well. 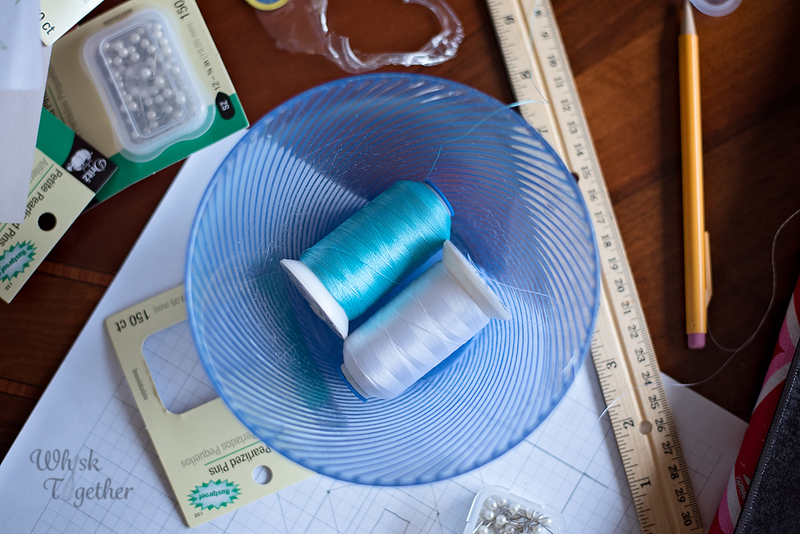 You tie one string on the bottom left pin (leave a 3″ tail of thread!!) – we’ll call this “1”. Then keeping the thread on the inside of the design, wrap it around the other “1” pin at the top. Bring the thread back down and wrap it around “2”. Then take it up to “2”. Etc. etc. Once you are at the end of the line, I take the entire board and turn it once clockwise. I proceed doing the 1-1, 2-2 again. I do this four times all the way around. Then I end my square by wrapping it several times around the pin, cutting it with a 3″ tail and using the two tail threads to tie several knots. That is why I always leave a tail. Once you feel it is secure, trim the threads. **Make sure to keep the thread taut they entire time or it will unravel. 7. With square #2, make a mark every 1 centimeter. This will work well for all of the squares. Put your ruler so you have a number in the center and work your way out from the center. Once in a while, I didn’t end exactly on a centimeter and just played with it a bit. As long as it is the same number of pins on all sides, it won’t matter. This would be easier to explain in a video… if I make a red/white and blue one, I will try and tape it. 8. Repeat the threads just like the first square. It will look weird at first and like it isn’t going to look good. But once you get to the second to last square it will look awesome. Sometimes I had to push pins down in order to put threads on top of them. That’s okay. Make Your Own Celebration Plate!